For additional questions please contact us by phone, fax, or email. If you would like to request information for yourself or someone interested in becoming a CNA, please complete the form on this screen. We are eager to hear from you! Once you complete the Information Request Form, you will receive a response by phone or email from a Life Care representative within 5-7 business days﻿. Complete the form below to obtain program information. 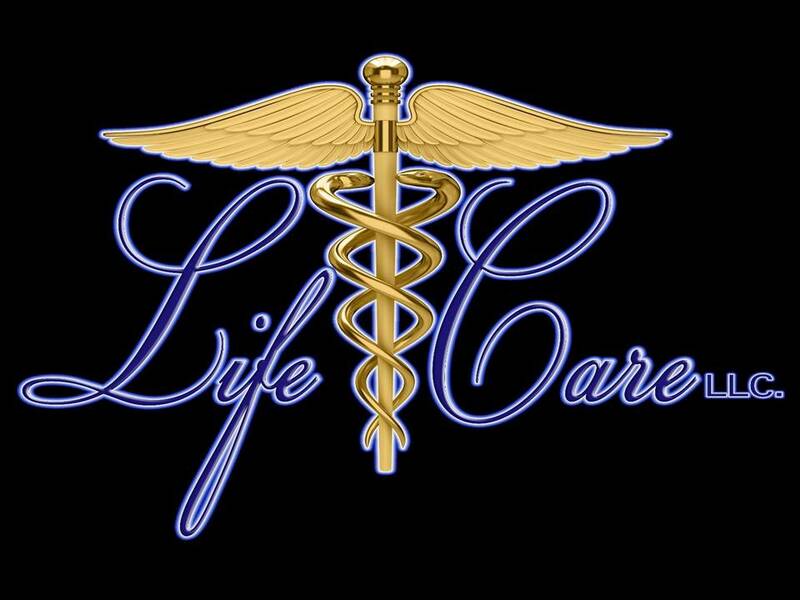 Copyright 2013 Life Care, LLC. All rights reserved.